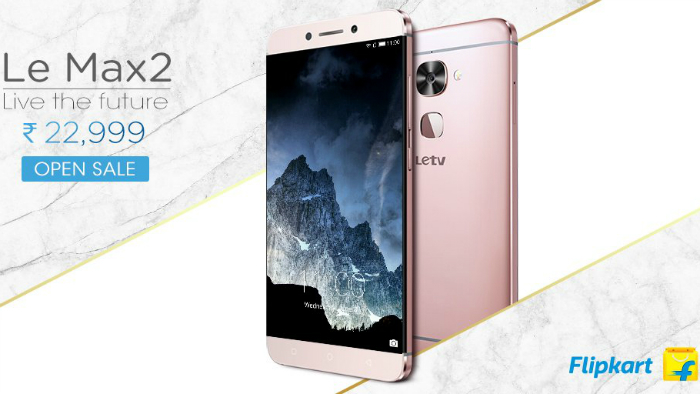 LeEco launched the Le 2 and Le Max2 smartphones in India around a month ago. Both these smartphones went on their first flash sale last week, and, LeEco managed to sell 61,000 units of both these smartphones during the sale. There was another flash sale of both these devices two days ago. However, if you were not lucky enough to buy the Le Max2 during the flash sale, here’s some good news. 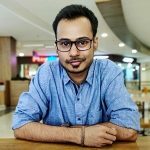 The Le Max2 has now gone on open sale in India. That means you don’t have to go through the hassles of registering for a flash sale and then try your luck during the flash sale to be able to buy a device. You simply go to Flipkart and add the device to your cart and checkout. The Le Max2 is priced at ₹22,999 for the 4 GB RAM variant. Other specs include Snapdragon 820 SoC, Adreno 530 GPU, 5.7-inch Quad-HD (2560 x 1440 pixels) display, 32 GB internal storage, Android 6.0 Marshmallow, 21 MP rear camera, 8 MP front camera, Fingerprint Scanner, USB Type-C port and 3100 mAh battery. If you want to buy the Le 2, the next flash sale is scheduled on July 12 at 12 pm. You can register on LeMall or Flipkart if you want to buy the Le 2 on July 12 during the flash sale.